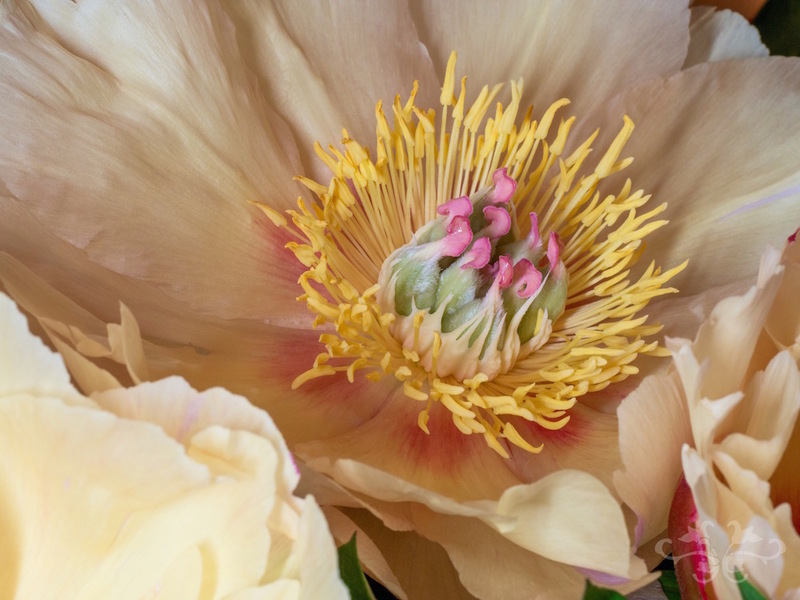 As in the garden, late spring is one of the most lavish and luxurious times of the year. 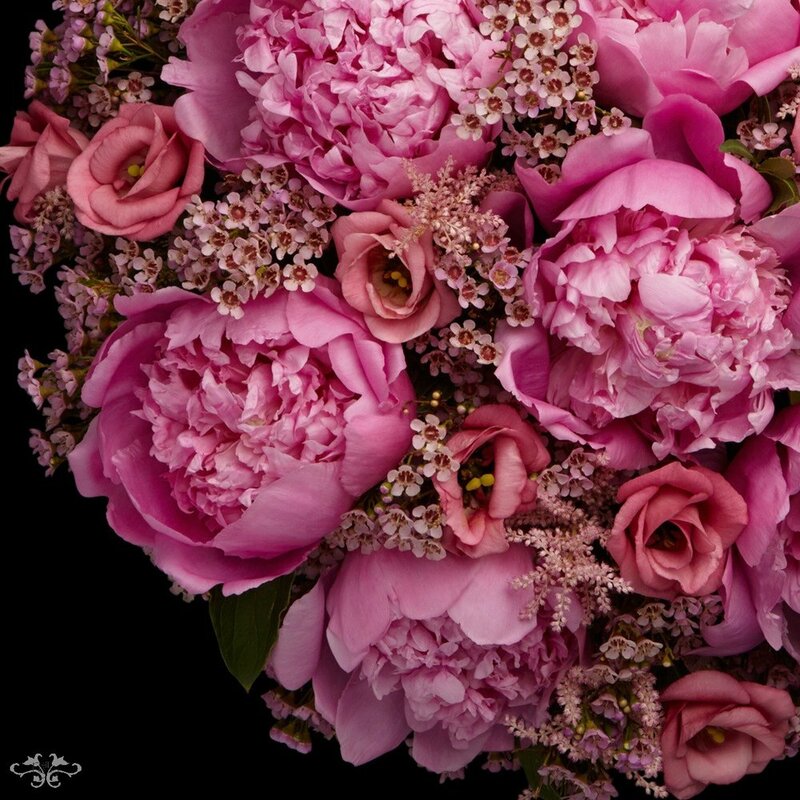 The Lilacs are in blossom, the Late Tulips and Ranunculi are magnificent, Roses and Hydrangeas are bigger and fuller and, most important, it's Peony season! 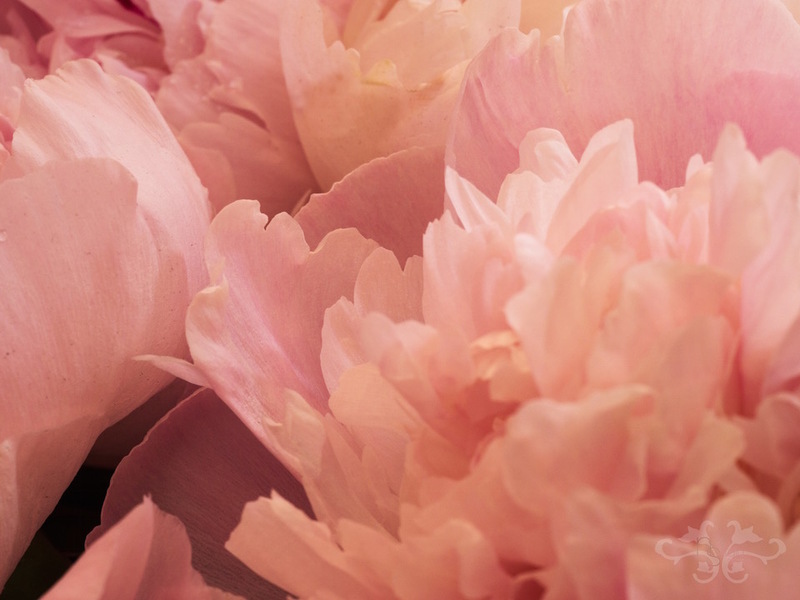 Peonies are many people's favourite flowers. They are only available for a short amount of the time and that's the month of May and early June. Our Belgravia boutique and our concession at Harrods are filled with the magical scent of these wonderful late spring flowers. So do pop in and see our incredible range of cut flowers, bespoke bouquets and spectacular arrangements. We also have a wide selection of plants - seasonal, Orchids, succulents and green houseplants. Or if you prefer to order something personal, give us a call on: 020 7235 6469. Sign up with your email address to receive Neill’s monthly blogpost and updates. Thank you for joining our world of Neill Strain Floral Couture!